The Sidi Crossfire3 SRS Dovetail Soles are replacement boot soles which have been specially created so as to offer you a more secure footing. Sidi boots are the absolute pinnacle of comfort & protection. One of the perks to owning a pair of Sidi Crossfire 3 SRS boots is the sole replacement system. Riders can replace their soles when they wear down. 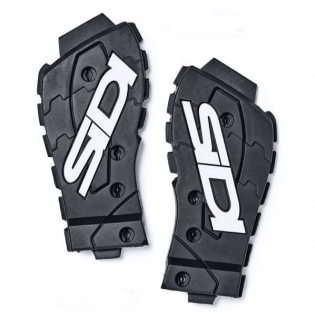 The Sidi Dovetail SRS soles for the Crossfire 3 SRS boots are critical to preserving your boot investment.